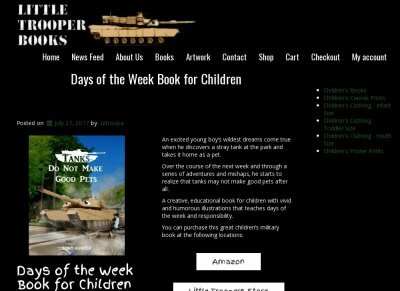 An excited young boys wildest dreams come true when he discovers a stray tank at the park and takes it home as a pet. 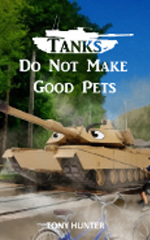 Over the course of the next week and through a series of adventures and mishaps, he starts to realize that tanks may not make good pets after all. A creative, educational book for children with vivid and humorous illustrations that teaches days of the week and responsibility.